Colliers International South Florida hired Rod Loschiavo from JLL. Loschiavo is now executive managing director of office services at Colliers. His clients have included Citrix Systems, Brown & Brown Insurance, MCNA Dental, Life Extensions, Republic Services, Ryder Corp. and Fairfield Communities. Loschiavo was an executive director at JLL. He’s also been a senior director at Cushman & Wakefield and CBRE. Loschiavo also has experience with landlord agency assignments, build-to-suit projects, land sales, user and investment building sales, according to a release. Marc Falsetto of JEY Hospitality Group joined a commercial brokerage in downtown Fort Lauderdale. Falsetto is now also a director of the national hospitality and entertainment group at Off Market Deal Makers, a firm led by founder and CEO Ted Dowding. JEY’s restaurants include Taco Craft and Rok Burger. DLA Piper promoted 77 attorneys worldwide to partners of the law firm. 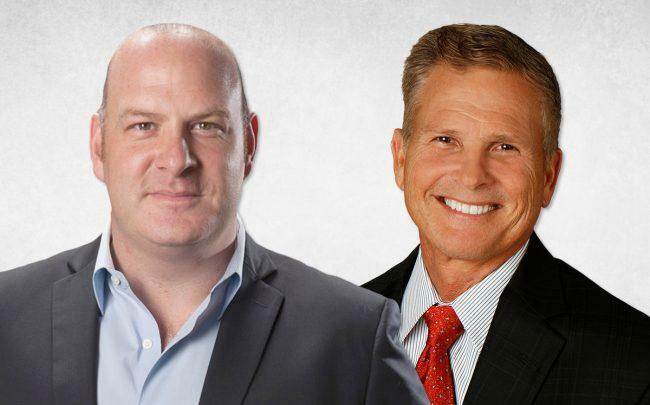 In South Florida, that included Ardith Bronson, a litigation and regulatory lawyer; Ryan Girnun, a real estate attorney, and Russell Sass, a corporate lawyer.